Privacy starts with the Flip Code. Every Grid, Topic, and video you create has a Flip Code, which defaults to random numbers and letters. This Flip Code also creates a URL (e.g. flipgrid.com/flipcode). As the educator, you decide who you share the Flip Code or URL with. The majority of educators only share with their students. Learn more. School Email Domain - Students enter the Flip Code and authenticate using Microsoft or Google accounts. Only those with a Microsoft/Google email that match your domain have access to view the student content. Add multiple domains for teachers, students, and GridPals. Learn more. Student ID List - Students enter the Flip Code and input their Student ID or scan a QR code for authentication. Educators create their list of students and their unique IDs for access. Learn more. PLC and Public - Participants need just the Flip Code to view videos (optional Grid Password). To record a video, participants authenticate using a Microsoft or Google account. This includes personal gmail accounts and school accounts. Learn more. Moderate videos for additional privacy. Educators can choose to moderate videos, which defaults videos to be hidden from anyone else on the Grid and only visible to the educator. The educator can choose to make those visible or keep them hidden. Learn more. Educators own and control the student content. 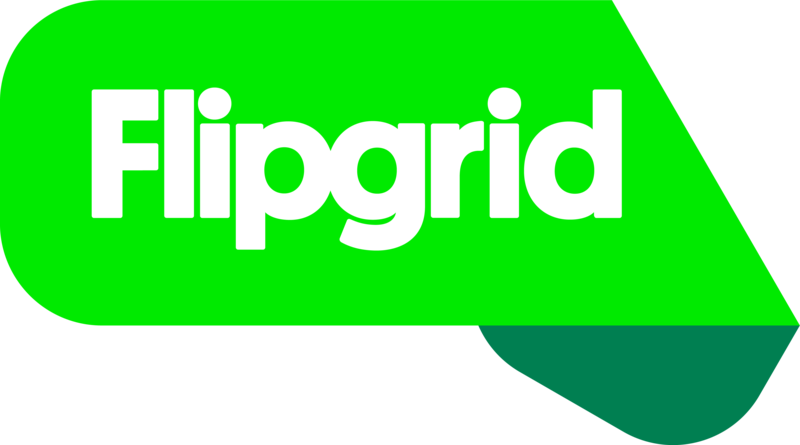 Flipgrid will never advertise to students or share information with 3rd party marketers. At anytime, educators can edit, download, and permanently delete student content. Deleting content is permanent and cannot be undone. Learn more about privacy, COPPA, FERPA, GDPR, and other legal questions at legal.flipgrid.com.